Athlete Movement is located in a huge, 6600 square foot, building on Passfield Mill Business Park, Liphook, Hampshire, GU30 7QU. As soon as you drive into the business park you will see us, we’re hard to miss! 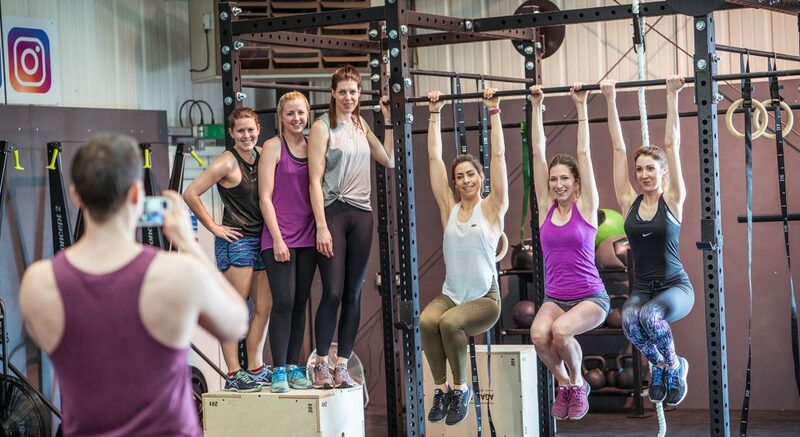 Joining Athlete Movement allows you access to an elite training facility. The sort usually reserved for professional athletes. 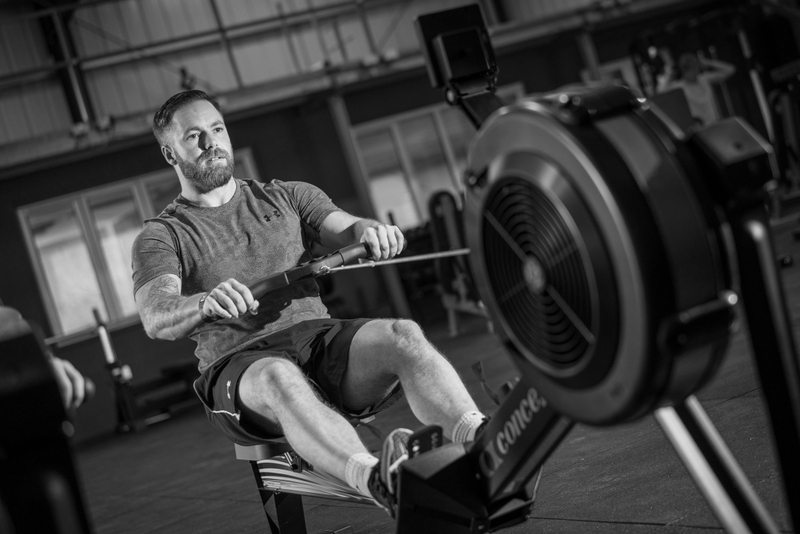 You will not find a better-equipped facility in the area and we prioritise keeping our prices affordable for our members. We want you to have the freedom to exercise, join a new community and work towards a goal without breaking the bank. Absolutely! 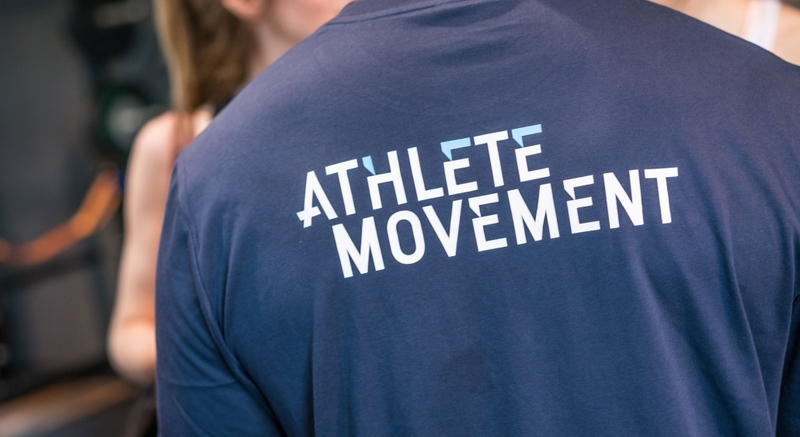 There is a free of charge induction available to all new members of Athlete Movement. Your induction will be carried out by one of our highly experienced staff who will take you through each piece of equipment and how to use it safely. Our staff are also on hand to answer any questions you may have in the future. Advice is always free at Athlete Movement. Inductions are not mandatory however and if you feel that you are confident enough to begin training straight away you can simply sign a waiver and you are ready to go! There are many different ways to experience Athlete Movement with gym membership, gym and unlimited exercise class memberships and guest passes available. Athlete Movement provides the highest quality at an extremely affordable price, our gym membership is just £29.99 a month. We are here to demonstrate that you can enjoy the highest quality equipment and expertise without having to sacrifice something to afford it. Am I tied in to a long-term contract? Not at all! A membership to Athlete Movement simply involves a 30-day rolling agreement. We are so confident that you will want to stay that all you need to do is give us 30 days’ notice, no questions asked. Do you offer discounts for students, armed forces and emergency services personnel? 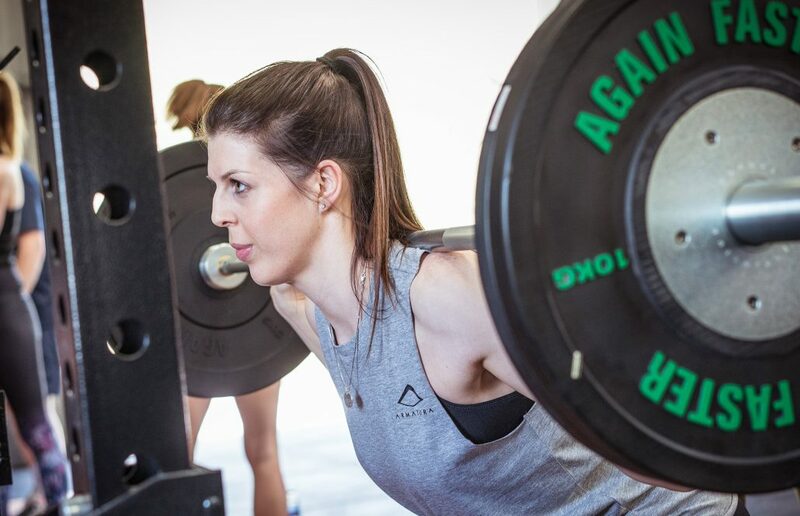 All current students, serving members of the armed forces and emergency services have access to a 10% discount on all memberships at Athlete Movement. 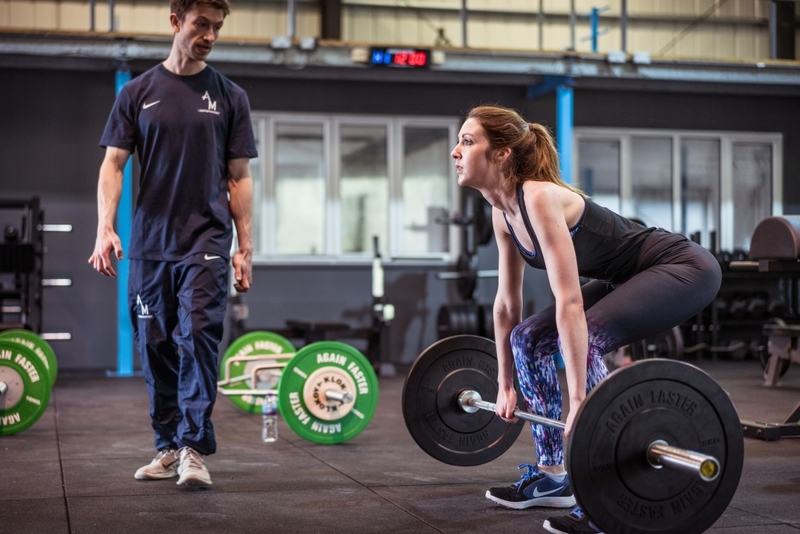 What are Athlete Movement’s opening hours? Can I train whilst there is a class happening? Absolutely. Athlete Movement’s 6600sqft facility is big enough to fit everyone in. Your membership gives you full access to Athlete Movement during all opening hours, regardless of what else is organised. Do I need to be a member to join a class? Our class passes are available so that non-members can still drop in to a class when they feel like it without feeling obligated. Once you have experienced our classes you will have the option to join up and bolt classes on to your membership. We’ll even refund the cost of your taster class! Becoming a member will also enable you to book your place in a class online to ensure you don’t miss out. Can I pay for a guest pass? Guest passes are available at the reception desk. Whether you want to try before you buy, bring a friend for the day, try out a new class or are simply in the area on business and need to squeeze in a session we are here for you! Yes, shower and changing facilities are provided. Yes, free parking is available at both the front and rear of Athlete Movement. If you haven’t got the answers you need here feel to contact us and we can answer your questions.